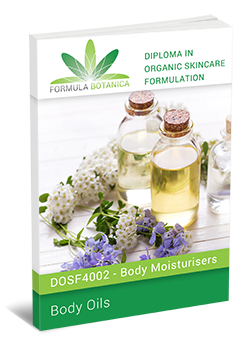 This online natural skincare course has been followed by almost 4000 people all over the world and has launched many careers and businesses in the organic skincare sector. 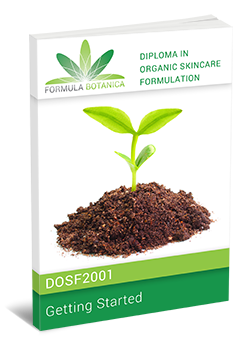 Our foundation Diploma is our most popular course and is suitable for anyone who is completely new to skincare formulating. 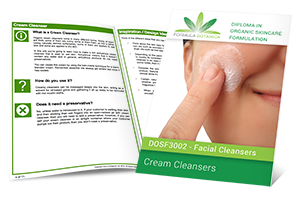 We teach you the formula to creating any organic skincare product from scratch, which will set you apart from other skincare formulators who just follow recipes. Instead you will be taught to confidently create your own unique designs that reflect your vision and contain your favourite ingredients. Learn how to formulate luxury natural skincare products that contain the finest botanical cold-pressed oils, rich exotic organic butters, subtly fragrant flower waters, sun-dried clays, all-natural waxes, and the most exquisite essential oils. Create aroma-therapeutic blends with essential oils, flower, seed and plant extracts. 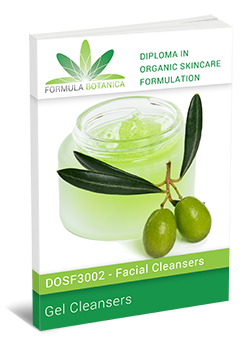 Become fluent in the language of skincare science. 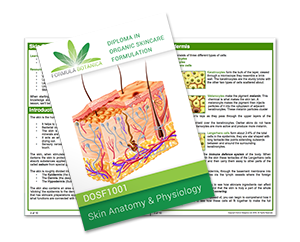 Learn all about the anatomy and physiology of the skin. Research the complexities of cosmetic toxicology and learn how to research your ingredients. Understand how to turn your skincare business into a success and make your skincare range compliant with the law. 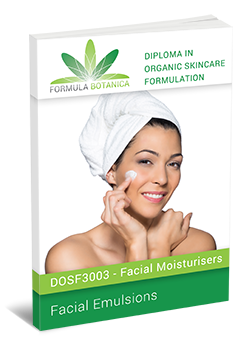 When starting out making natural skincare products it is important to have a good knowledge about the skin itself and what it needs to remain healthy. 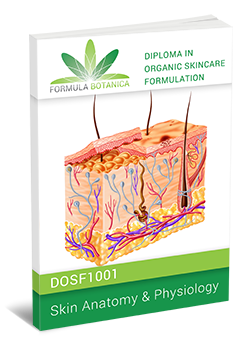 In this first module of our award-winning natural skincare course, you will learn about the structure and physiology of the skin. 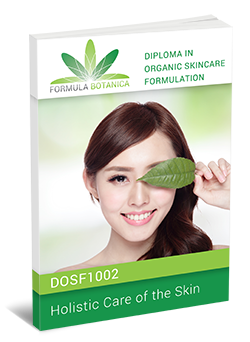 We’ll cover cosmetic toxicology, which will teach you how to understand a skincare ingredient’s technical data and we will learn about holistic skin health, focusing on the enemies of the skin. It would be impossible to be able to create unique formulations for natural skincare if you hadn’t first studied the different ingredients. 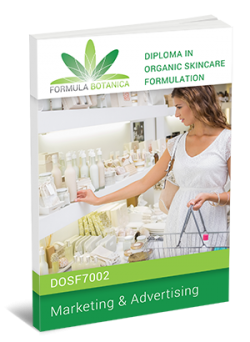 You are learning how to become a formulator so you will need to get to know your ingredients very well in order to start creating with them. 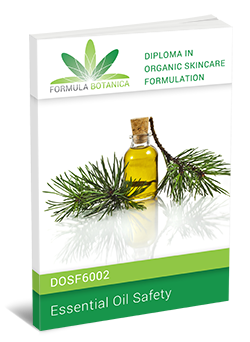 In this second module of our natural skincare course we get you started with your very first organic cosmetic formulations. 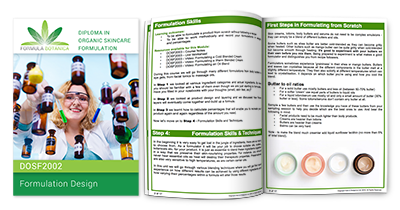 You’ll learn how to choose the right ingredients, how to layer a formulation and how to calculate the percentages in your formulations. Put your theory into practice and formulate your first products! 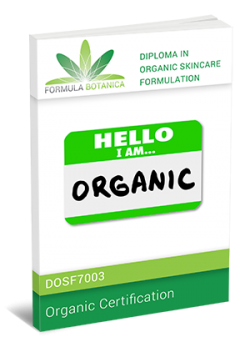 Now that you’ve mastered basic formulation skills, it’s time to start formulating your first organic facial skincare products. 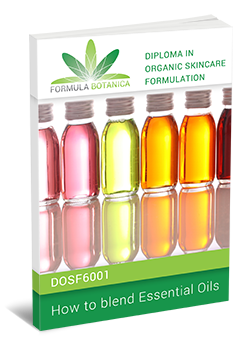 In this third module of our natural skincare course we cover toners, gels, cleansers and moisturisers and introduce you to a wide range of cosmetic formulation techniques – making tonics, gels, bi-phase products, foaming products, creams, balms and oils. 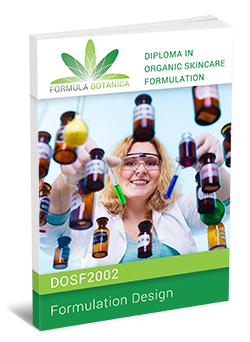 You will learn how to use more complex ingredients such as oil-in-water emulsifiers, natural solubilisers and green surfactants. 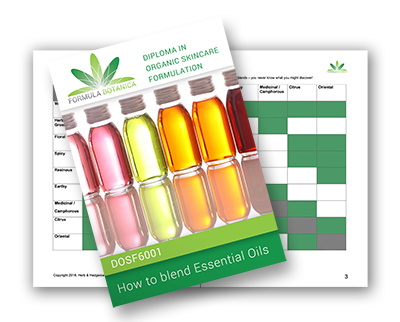 You will practice making 12 different products for an organic facial skincare range, following our expert video tuition and downloadable study books. 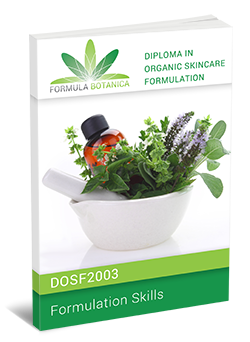 In this next module of our natural skincare course you spend your time perfecting the skills you mastered in Module 3. You have already learned oil-in-water emulsification, now you’ll add water-in-oil emulsification to your line-up of formulating skills. 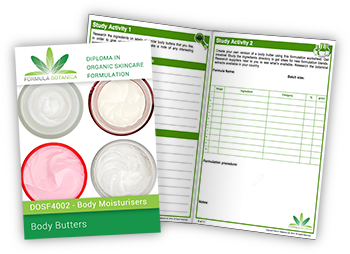 You’ll experiment further with green surfactants and create a small range of 8 different natural bodycare products following our expert video tuition and downloadable study books. 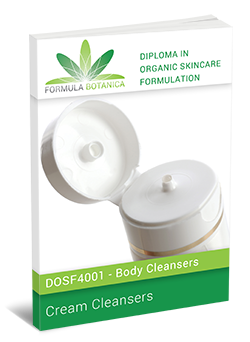 You can now confidently create and formulate your own facial and body skincare products. 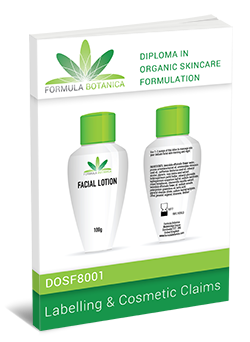 You have already created a small range of organic and natural skincare products for the face and body. 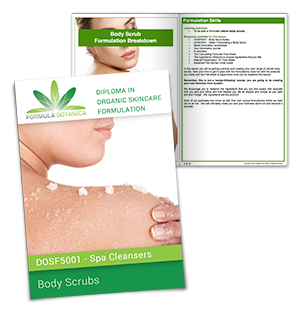 In this fifth module of our natural skincare course you will learn how to formulate spa products, such as scrubs and spa treatments. We will cover a further 5 spa formulations which you can add to your professional skincare range. 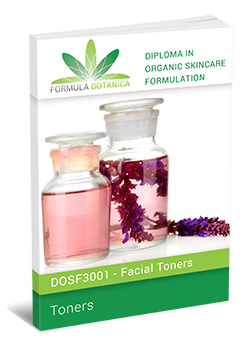 You now know how to work with cosmetic ingredients and how to confidently formulate your own organic skincare products. 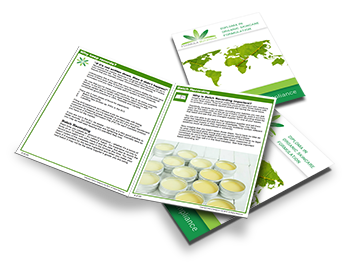 In this next module, you will learn how to blend aromaceutical compounds to add to your products. Essential oils are volatile aromatic compounds extracted via distillation or expression from certain medicinal or fragrant plants. They have been used throughout history for their aromatic and therapeutic properties. In this sixth module of our natural skincare course we will examine the 30 best known (and a few rarer) skincare essential oils, learn about their science and explore how to best blend them together for their aromaceutical properties. It’s no good making the best natural skincare in the world if no one knows who you are, where you are or how to buy from you. 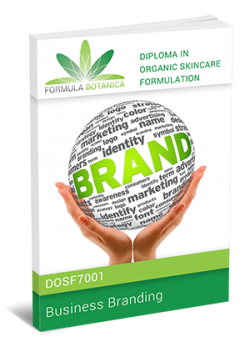 In this lesson of our award-winning natural skincare course you will learn how to brand your product, find your target audience and then how to promote your skincare brand to them. 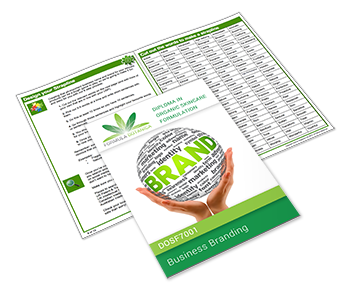 We run you through the importance of branding and marketing and provide you with lots of material to get you started, regardless of whether you intend to sell your products online or offline. 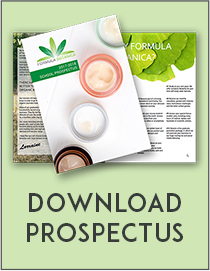 Examine some of the loveliest natural brands on the market and learn from their brands. It doesn’t matter how small your business is, you still must comply with the law. 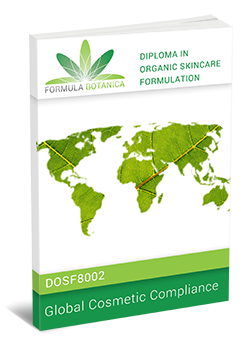 In this final Module of our natural skincare course we will introduce you to the cosmetic regulations in 48 countries. We encourage you to comply with the strictest regulations in the world – those in the EU – but we also cover the requirements in the USA, Canada, ASEAN countries, Australia, New Zealand, and others. 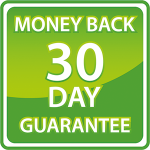 You will learn how to correctly label, manufacture and sell your products so that they comply with the law. We break down global cosmetic regulations for you in 8 easy steps. It may sound daunting, but if you cover the legislation bit by bit, then your artisan cosmetics business can become compliant. 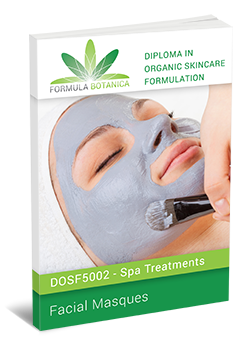 Enrol for our foundation Diploma in Organic Skincare Formulation today to become a proficient natural formulator, making beautiful 100% natural and organic facial, body and spa skincare products. None. 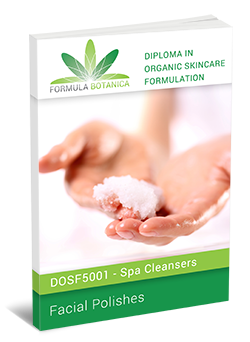 This natural skincare course is suitable for complete beginners. Term Times. 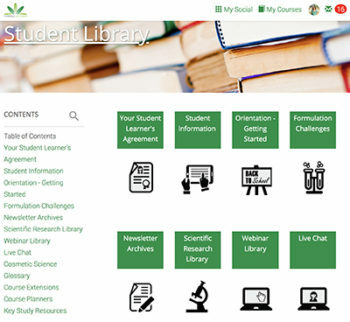 Self-paced training where you have up to 2 years to complete your course.